Anthony Martino is the son of a deceased member of NYPD's finest. He was only six years old when members of the mob murdered his dad in front of him. After his fathers death he and his mother moved to Philadelphia, Pennsylvania to be closer to his mother’s side of the family. Growing up Anthony learned to express his feelings the only way he could, through music. In high school Anthony and a few of his closest friends, Brad Palmer, Tom Bugher, and Brian Blough, decided to put together a band, and called it Achilles’ Heel. After high school the band stayed together while Anthony and Brian went to Keystone State University of Philadelphia. On the night of the band's first major gig Anthony was caught in a battle between Victoria, an Eternal, and agents of the Seven, a group of evil Eternals. 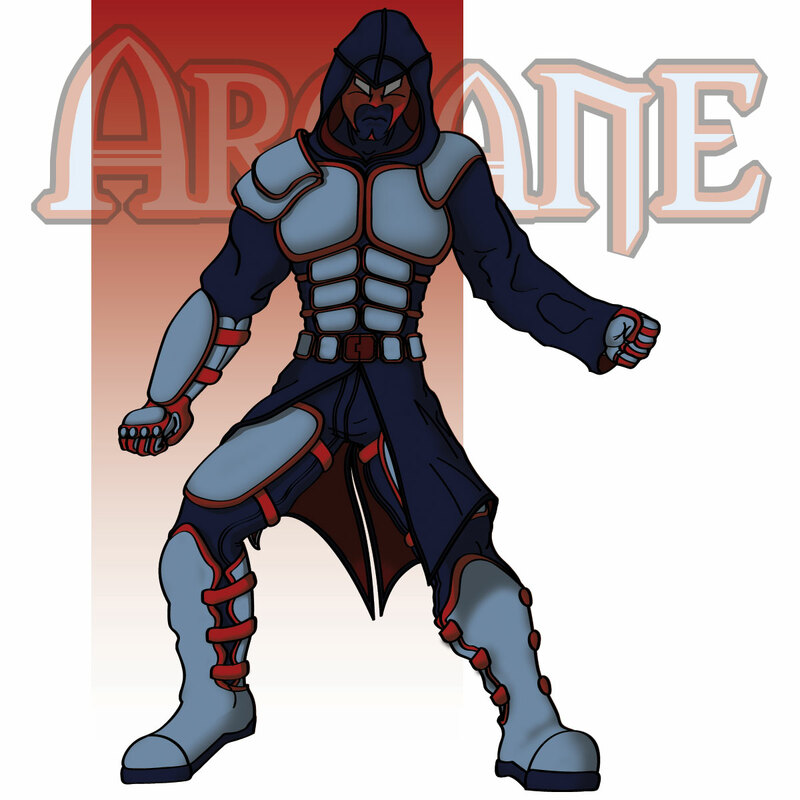 During the battle Anthony discovers he is an Eternal with powers of Energy Matter and Density Control, the ability to form tangible blades or extensions of his body without weight and the ability to become invulnerable while in motion. Victoria takes it upon herself to train him inorder to help her in the fight against the Seven.